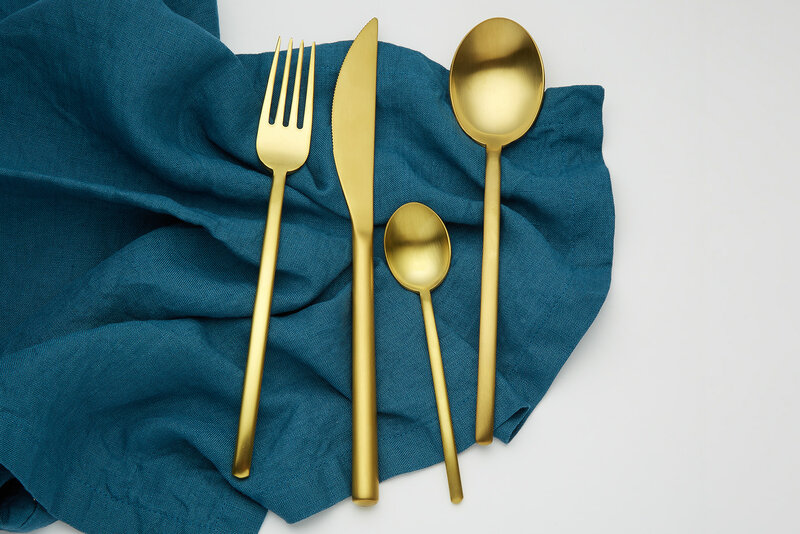 Friday night plans? 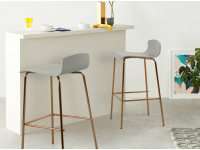 Staying at home with Syrus. 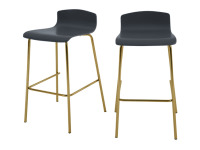 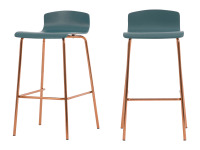 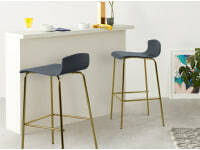 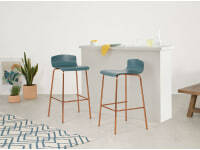 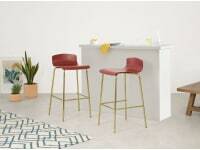 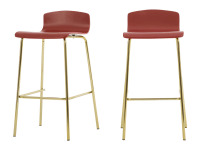 Use this set of two bar stools to upgrade your kitchen or dining room with a sleek cocktail-ready look.